PHD’s road to the Cloud! 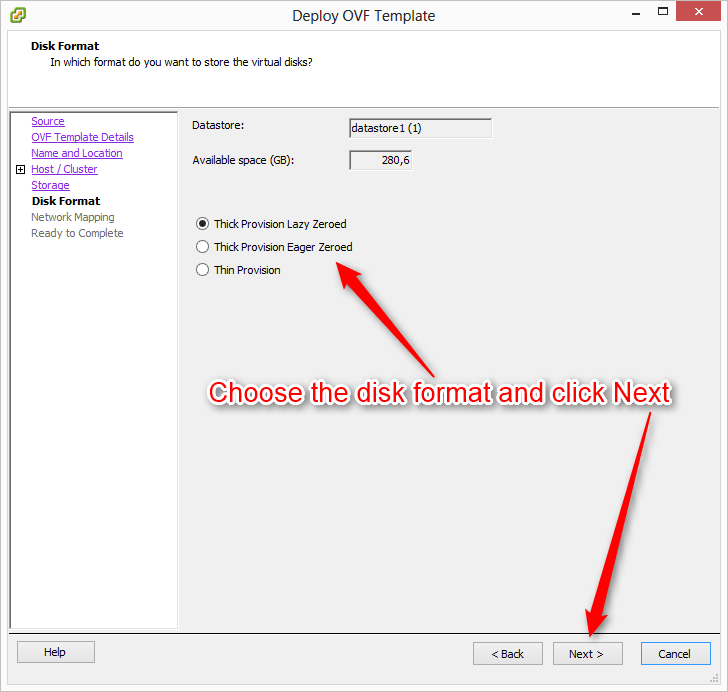 A few months ago I reviewed the 6.0 version backup tool from PHD Virtual. A couple of months later I wrote a post on what’s new in version 6.1 . PHD has introduced their next major update 6.2 and I finally had the chance to review this new major update. 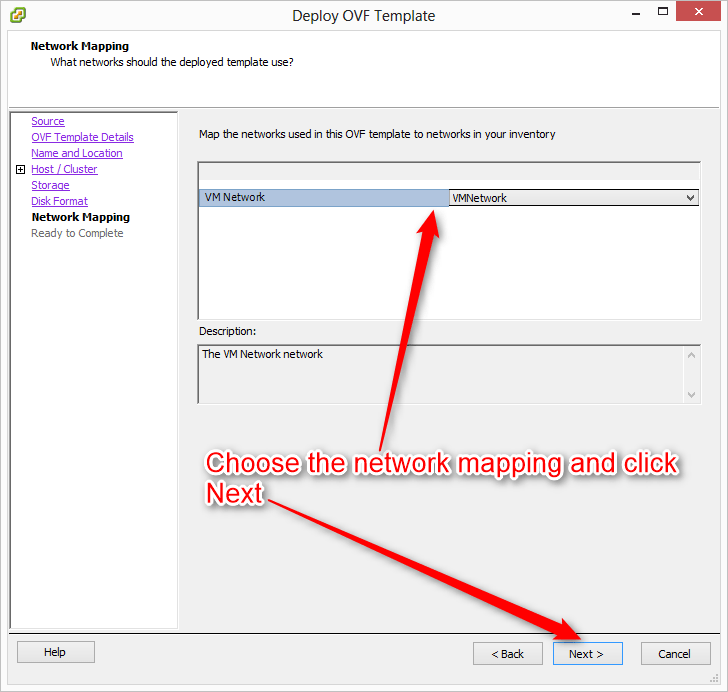 That’s it… The OVF will be deployed and when this is done you must install the PHDVirtualBackup Client installation package. After this you should reconnect to your vCenter server. After this is done go to Backup Storage and give in the cloud storage provider and fill in the details provided by the provider you’ve choosen. First of all I would like to say to PHD: Job well done guys! As said in earlier posts “PHD Virtual provides mature, easy to install, and easy to use software.” Providing “Build in Data reduction”, “Assured security”,”Rollback Recovery”, “Flexible Retention” and “Forever Incremental Backups” you get a great product that works very well. PHD makes BAAS easy. Again, job well done. 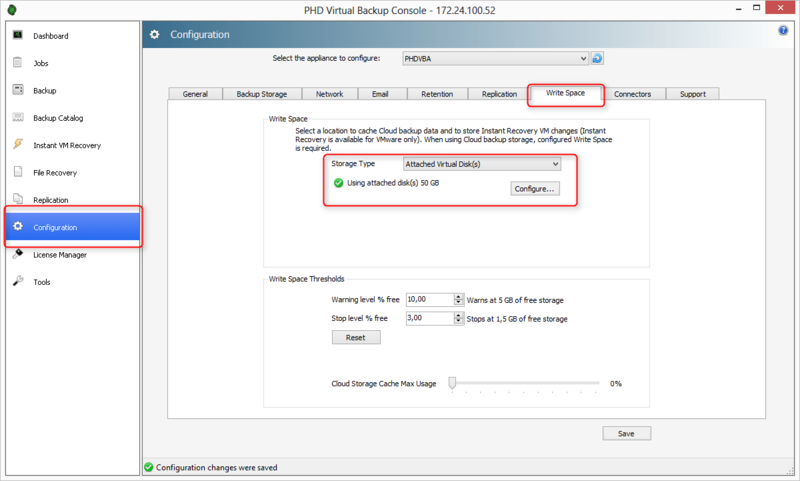 A couple of months back I did a post on PHD Virtual Backup 6.0 (take a look here). Last week PHD announced their Virtual Backup 6.1 suite. 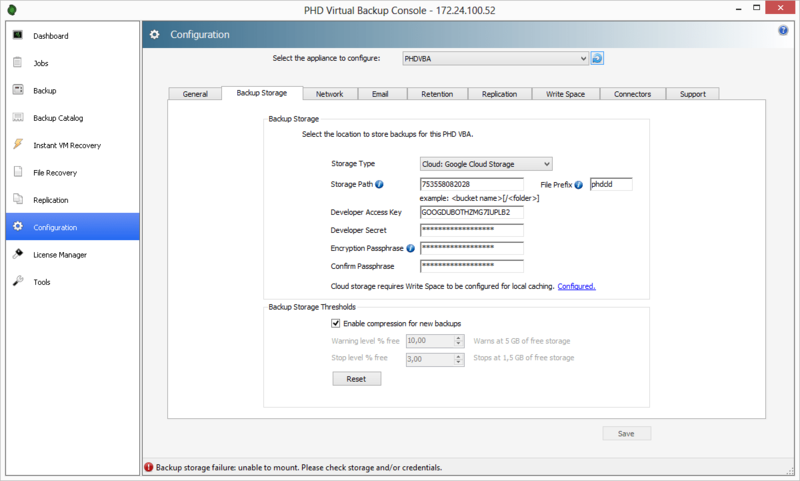 With the latest PHD Virtual Backup 6.1, users can get their virtual machine back in minutes with Rollback Recovery. Instead of a lengthy, full VM restore process, you can simply roll a VM back to an earlier state by restoring only the virtual disk changes over top of the existing VM resulting in a substantial decrease in RTO for a full VM recovery. individuals are able to back up to network shares or deduplication appliances and leverage PHD Instant Recovery to drastically decrease RTO and effectively test backups. PHD Instant Recovery allows users to make an application available as quickly as possible in the event of a failure, without the need for additional infrastructure or a lengthy restore process. Many organizations are required to report on backup status and data protection risks to upper management and regulatory bodies for compliance purposes. PHD Virtual has enhanced the reporting capabilities of the VBA to meet these needs. The first enhancement allows users to track backup status more easily across the entire environment by exporting the job history as an Excel report. The second enhancement provides a simple to use inventory report that monitors data protection risk by displaying all VMs in the environment and the date of their latest available backup. With the click of a button, users can now select a backup job and copy it as many times as needed spending less time creating and scheduling backup jobs. This accelerates the backup job creation process, allowing users to scale even more easily than before. Like its predecessor, PHD Virtual Backup 6.1 provides customers with the scalability and flexibility they need and makes the backup process easier to manage and more efficient, while also providing fully recoverable data at a moment’s notice. 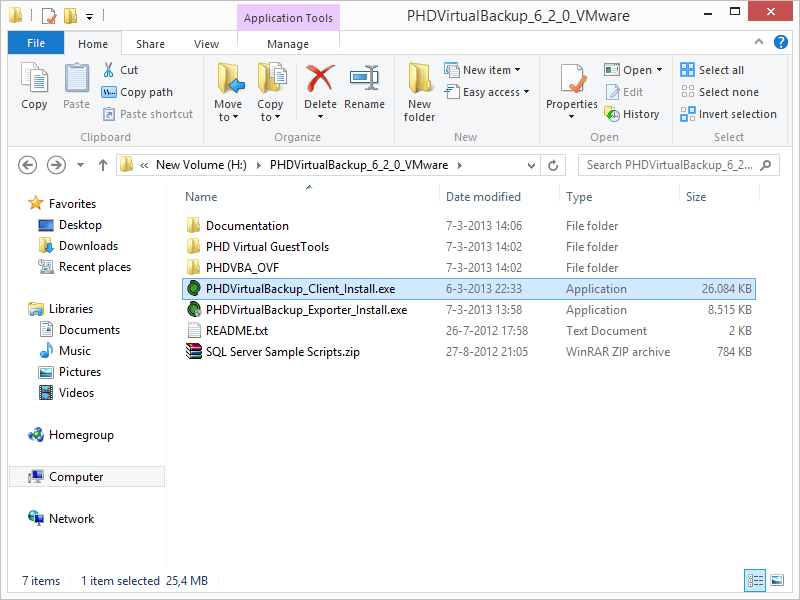 In my last post on PHD Virtual Backup I wrote that PHD is doing a great job on backing up your virtual environment. With these new and improved features they show the backup world they are claiming their share. With VMware vSphere 5.1 as well as Windows 8 and 2012 support PHD is one of the first to give full support on these hypervisors. 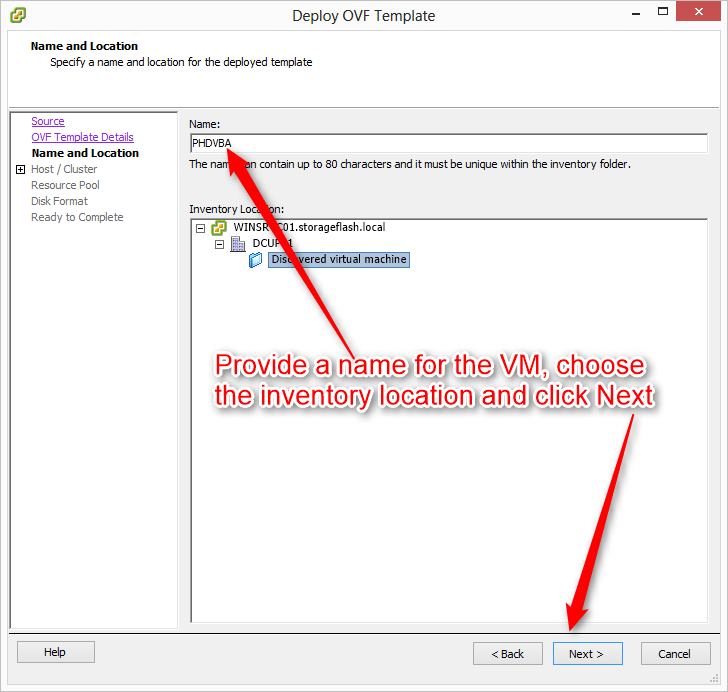 Looking at a couple of backup soltions for a customer I stumbled upon PHD Virtual as a promissing solution for them. When contacting the people at PHD they asked me to do a review of their PHD Virtual Backup v6.0 . PHD Virtual Technologies is in the Backup and Recovery industry for more then 6 years now, and already won multiple awards for Data Proection. with a company philosophy that states: develop simple, elegant and scalable solutions to complex data problems while providing excellent support to our customers and partners. PHD Virtual Technologies has already more then 4300 customers that use the PHD software to protect their business critical environments. By providing an all in one Virtual Backup Appliance (VBA) and a VMware vCenter intergrated management interface, PHD Virtual provides an perfect and easy method to backup, replicate and recover your Virtual Machines. The high-performing, award-winning Virtual Full Backup Method which are easy to manage and highly efficient. Leveraging third party tools to copy full and incremental backup files to the Cloud, offsite, or to tape. 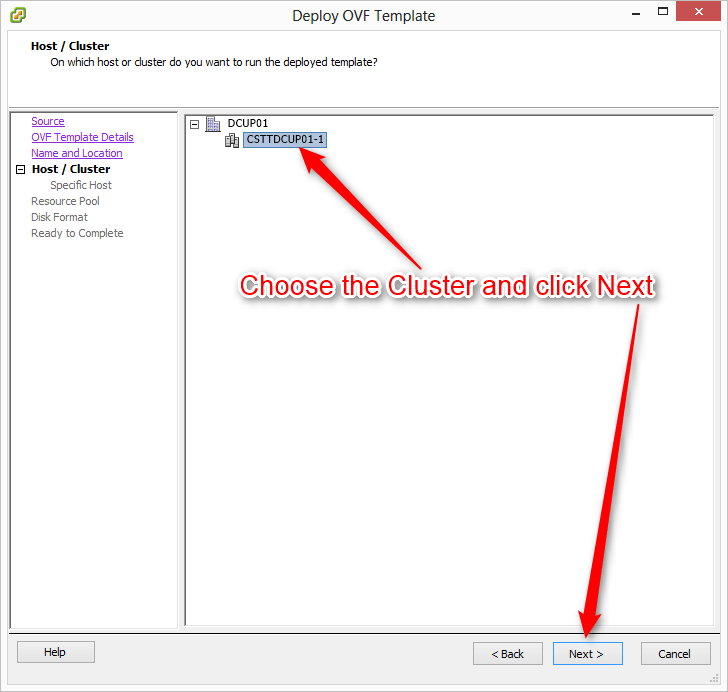 Utilizing a deduplication hardware appliance or a CIFS share as the backup target. With PHD Virtual Backup v6 the backup of mission critical applications can be taken care of without the fear of crashing the application due to quiescing the VM when an backup is being performed. 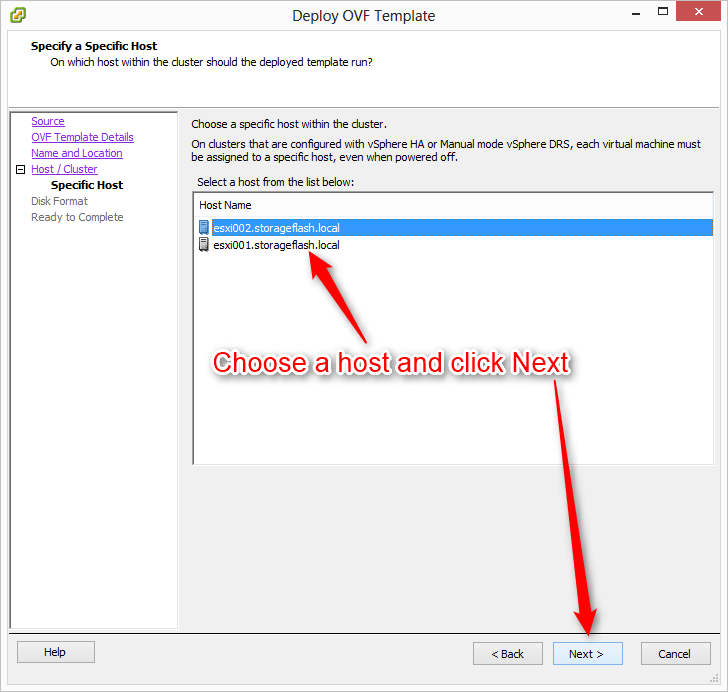 This is a great feature in a world where virtualization is becoming the standard. PHD Virtual Backup v6.0 with the new file recovery method makes your life as a backup admin a lot easier. Through introducing this method PHD Virtual Backup v6.0 uses much fewer resources and provides more flexibility with file recovery, by eliminating the need to allocate additional virtual appliances dedicated to the process. Simply select the new CIFS file recovery option to present your backup data out to any user that needs to recover files, Exchange emails, or other application items. Those that currently enjoy the flexibility and security of sharing backup data out using iSCSI can continue to use that method as well. Managing and maintaining a backup, recovery and replication is a hard daily job taking lots of time of one or multiple people. By providing an easy to read HTML email which provides the summary of all the jobs that ran and details on the status of all the VM’s and Datastores. Data is hot, and because it is hot it’s also a wanted object…. Sadly there are lots of people in the world trying to take that data and use it for the wrong purposes. PHD Virtual Backup v6.0 gives you the possibilty to encrypt the data during the backup process as well as when it’s on the backup datastore. You also have the oppertunity to encrypt the replication stream to make sure no data is compromised. PHD Virtual provides mature, easy to install, and easy use backup and replication software. 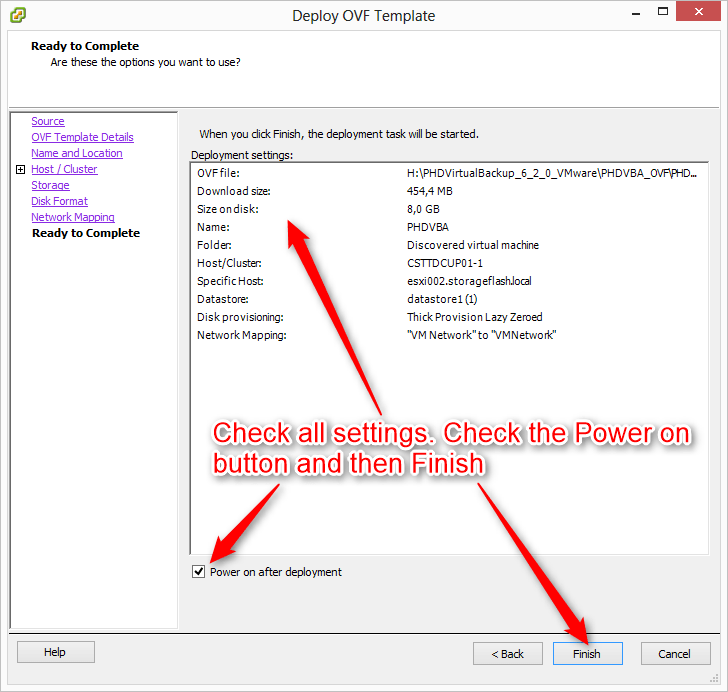 By adding all these new features, and making the live of an system administrator this much easier, PHD Virtual Backup and Replication v6.0 is software you should take a look at when looking for (a new) backup/replication solution for your virtual environment. 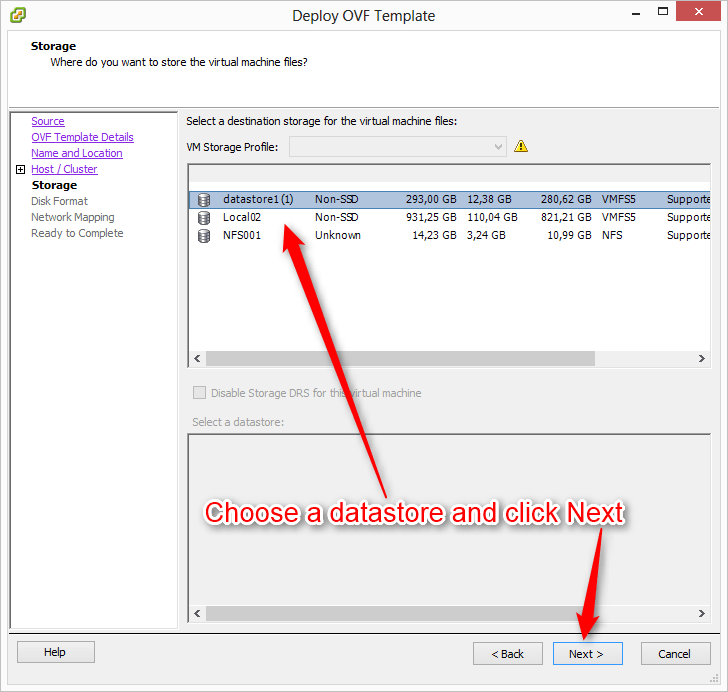 Backups can be placed on attached virtual disks and NFS or CIFS shares. Also the possibilty to easily scale up the VBA environment to keep your backup schedule within bounderies and the ease of adding and restoring VBA’s are excellent new features.